Easter Special - Limited Time Only! Now through April 19th! 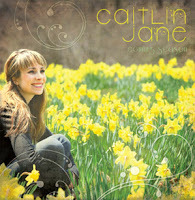 receive a FREE Coming Season CD! 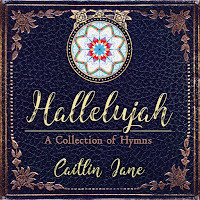 Both CDs make wonderful Easter gifts with songs of faith, beauty, and hope. EVERY Hallelujah CD will come with a free Coming Season CD!